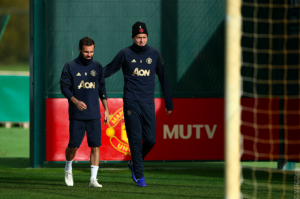 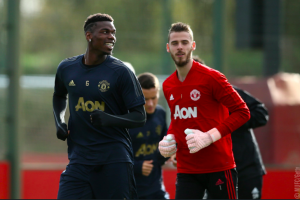 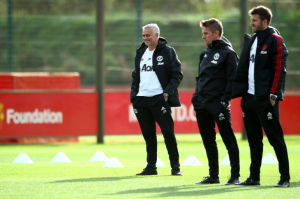 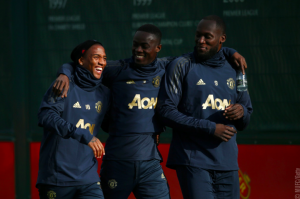 Manchester United have been working hard at Carrington ahead of their massive Champions League group stage clash with Juventus at Old Trafford on Tuesday. 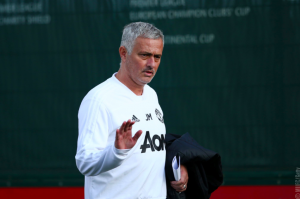 Jose Mourinho’s men will feel invigorated after coming within seconds of recording a memorable win against Chelsea at Stamford Bridge over the weekend. 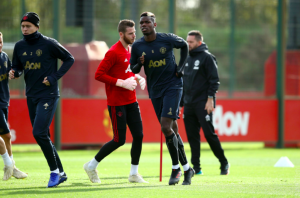 They will face an even tougher task tomorrow: a Juventus team which includes Cristiano Ronaldo, who returns to Old Trafford for the first time since February 2013. 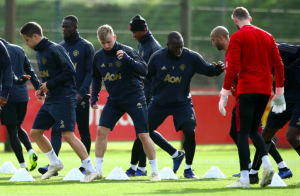 Here are a selection of photos of Man United players putting in the hard yards at Carrington on Monday morning.